1/1/17: BWB Rings in the New Year with a success! Upcoming tour dates to be announced shortly. 1/10/17 ANNOUNCEMENT: BWB Opening for William Clark Green at The HAT, Manhattan, KS. 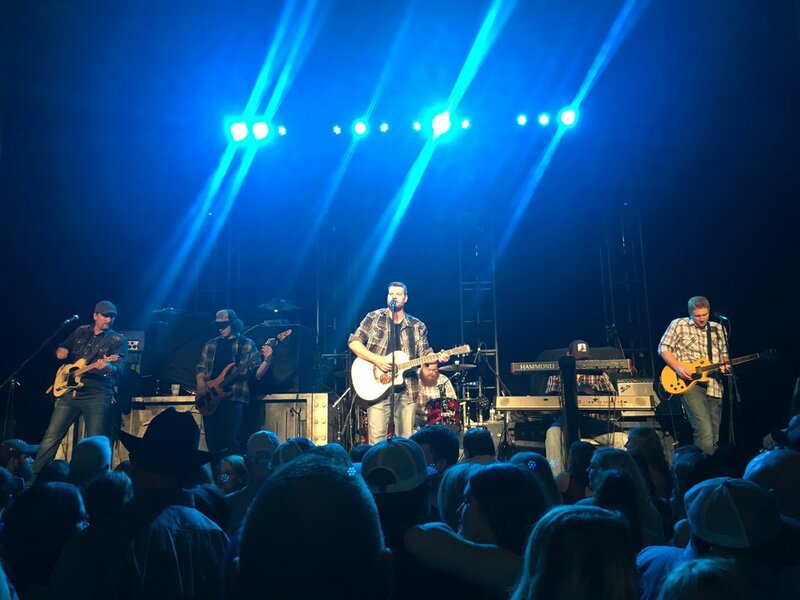 3/11/17: BWB takes stage w/ Country Artist: Easton Corbin @Fox Pavillion, Hays, KS.